Hanoi (VNA) – The Vietnam General Confederation of Labour (VGCL) and Japan’s Federation of National Service Employees’ Union (KOKKO-ROREN) shared practices to improve personnel capability on November 3. 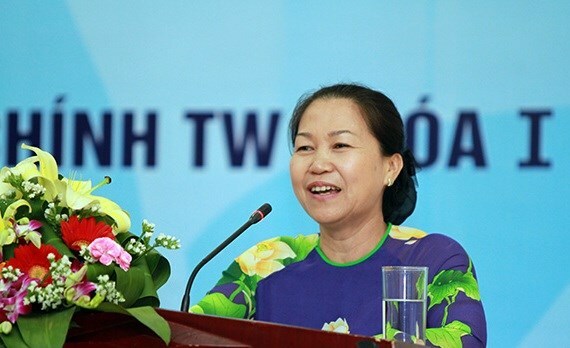 In the meeting between VGCL Vice President Nguyen Thi Thu Hong, who is also President of the Vietnam Labour Union, and KOKKO-ROREN President Kanachi Okabe, the two sides also exchanged ideas about their structural models and discussed their fields of work. The VGCL and KOKKO-ROREN established ties in 2012 and have seen three delegation exchanges since then. They have agreed to ramp up information exchanges, seminars and training courses, as well as support each other at international forums.